Xiaomi launched Mi VR Play headset on 11 December on Facebook as well as other social media channels like YouTube and the Xiaomi Mi Live App. Mi VR Play headset is the first VR headset by the company and it is priced at Rs 999. It will go on sale from 21 December. The headset is Google Cardboard compatible and will provide an immersive experience to the people wearing it. One interesting thing to note is that the headset will incorporate a unique two-way zipper design with the entire thing made out of lightweight Lycra. The company has included Anti-reflective lenses to ensure that the Mi VR Play provides clear images through aspherical lenses. In addition, the headset comes along with a metal button for interaction. Mi VR Play will support smartphones ranging from 4.7-inch to 5.7-inches. 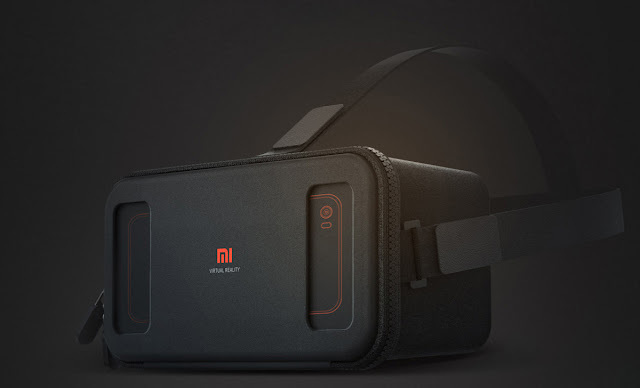 As outlined in the Livestream and later on the website, Mi VR Play headset is the easiest way to experience immersive theatre or cinema experience with compatible smartphones and headphones says Xiaomi. In addition to the normal VR apps from third party developers, you can scan the QR code to download the Google Cardboard app and use the app along with Cardboard Camera app to experience new VR content until the time Google Daydream comes to budget smartphones. Some interesting apps that you can experience include YouTube VR app for 360-degree video content almost a host of games like VR Theatre. Xiaomi also launched the new Mi Live app, a new live streaming app which will use content sourced from local content creators. The content creators will get a chance to showcase their talent to the Mi Live app users. Mi Live will also support VR content with the help of Mi VR Play headset. 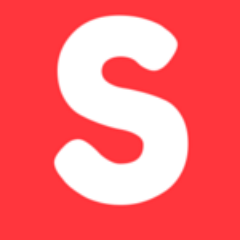 The company announced that the app will go online in India and China from today. Xiaomi also bragged that Mi Live is the only live streaming app in India to support VR live streaming. Currently, only the Android app is on Google Play Store, there was no announcement for the iOS version of the app. Xiaomi launched Mi VR Play headset on 11 December on Facebook as well as other social media channels like YouTube and the Xiaomi Mi Live App. Mi VR Play headset is the first VR headset by the company and it is priced at Rs 999. It will go on sale from 21 December. The headset is Google Cardboard compatible and will provide an immersive experience to the people wearing it. One interesting thing to note is that the headset will incorporate a unique two-way zipper design with the entire thing made out of lightweight Lycra. The company has included Anti-reflective lenses to ensure that the Mi VR Play provides clear images through aspherical lenses. In addition, the headset comes along with a metal button for interaction. Mi VR Play will support smartphones ranging from 4.7-inch to 5.7-inches. As outlined in the Livestream and later on the website, Mi VR Play headset is the easiest way to experience immersive theatre or cinema experience with compatible smartphones and headphones says Xiaomi. In addition to the normal VR apps from third party developers, you can scan the QR code to download the Google Cardboard app and use the app along with Cardboard Camera app to experience new VR content until the time Google Daydream comes to budget smartphones. Some interesting apps that you can experience include YouTube VR app for 360-degree video content almost a host of games like VR Theatre. Xiaomi also launched the new Mi Live app, a new live streaming app which will use content sourced from local content creators. The content creators will get a chance to showcase their talent to the Mi Live app users. Mi Live will also support VR content with the help of Mi VR Play headset. The company announced that the app will go online in India and China from today. Xiaomi also bragged that Mi Live is the only live streaming app in India to support VR live streaming. 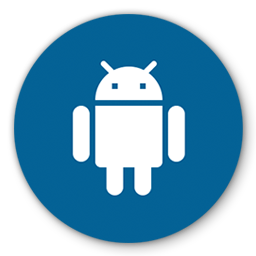 Currently, only the Android app is on Google Play Store, there was no announcement for the iOS version of the app.